Want to play in the mud? Are you interested in building with cob? 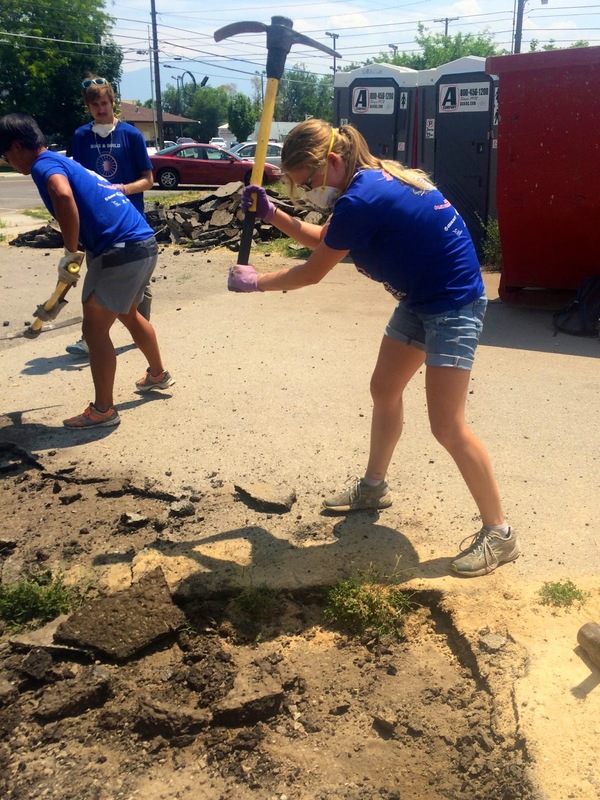 (straw + mud combination, a sustainable building method) A small team will be repairing the Westchester Community Oven during selected workdays in March and April. After months of drought, last Tuesday in the wee hours of the morning we got 1.79 inches of rain within about 6 hours — the tail end of Hurricane Linda. Put it into an adobe brick. The community will gather around your wish, for years to come. What’s your opinion about asphalt, really? Wouldn’t you love to be there as nearly 1000square foot of it meets its demise? Too much stress at work, or school? Frustrated with insufficient action on political issues? Wouldn’t you love to take out your frustrations on some lowly asphalt? 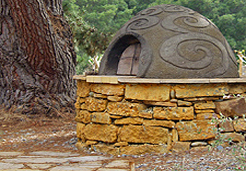 Earthen ovens are cheap to build, fun to use, and provide a baking environment that is impossible to recreate in the kitchen. 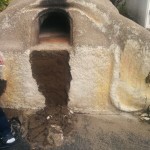 Ben Loescher will conduct a 4-day hands-on workshop this June, to teach you how to make your own earthen oven. 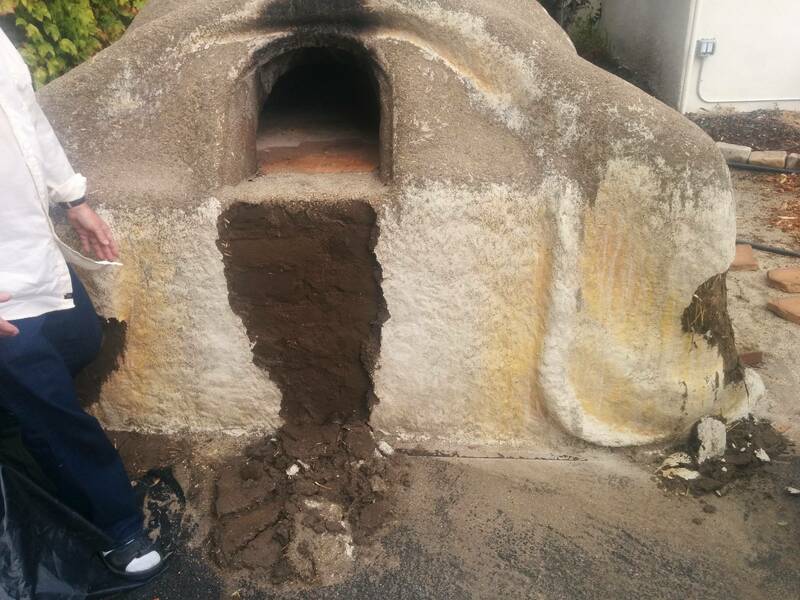 Ben has built dozens of these ovens, and has great expertise in both adobe construction and earthen plasters and finishes. You will leave the class with the knowledge necessary to build an oven of your own, with materials that you may already have in your yard. 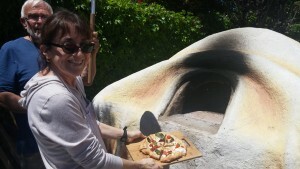 It’s part of the Westchester Community Oven project. 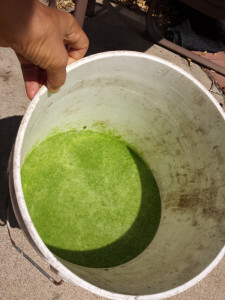 The 4-day class is suitable for bakers, building professionals and do-it-your-selfers, and is a great introduction to the adobe construction and earthen plasters (which are covered in more depth in AdobeIsNotSoftware’s other classes). This Earth Day, get in touch with Adobe. 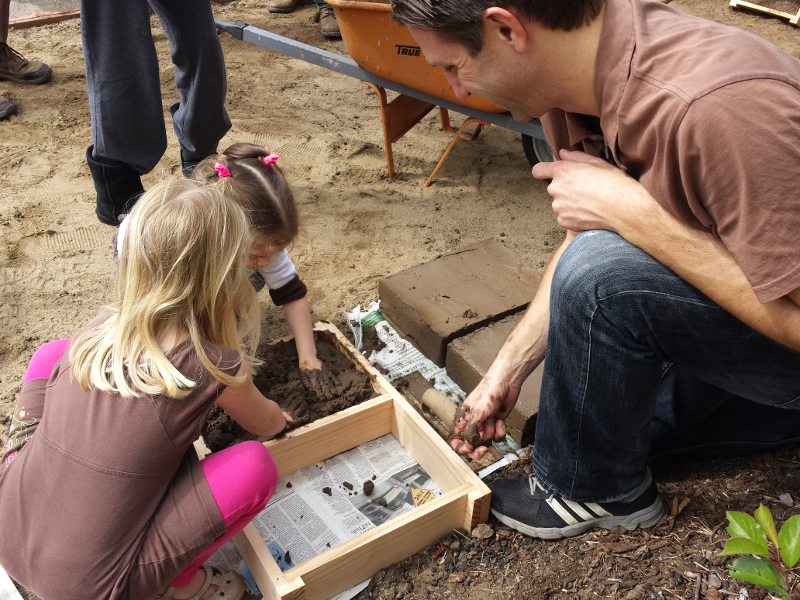 California schoolchildren learn about it in 4th grade when they study the Missions. But did you know it’s part of the cutting edge of sustainable architecture and building with local materials. On May 9 or May 16, get your hands muddy and have a lot of fun as we make Adobe Bricks to be used in building the Community Bread Oven. 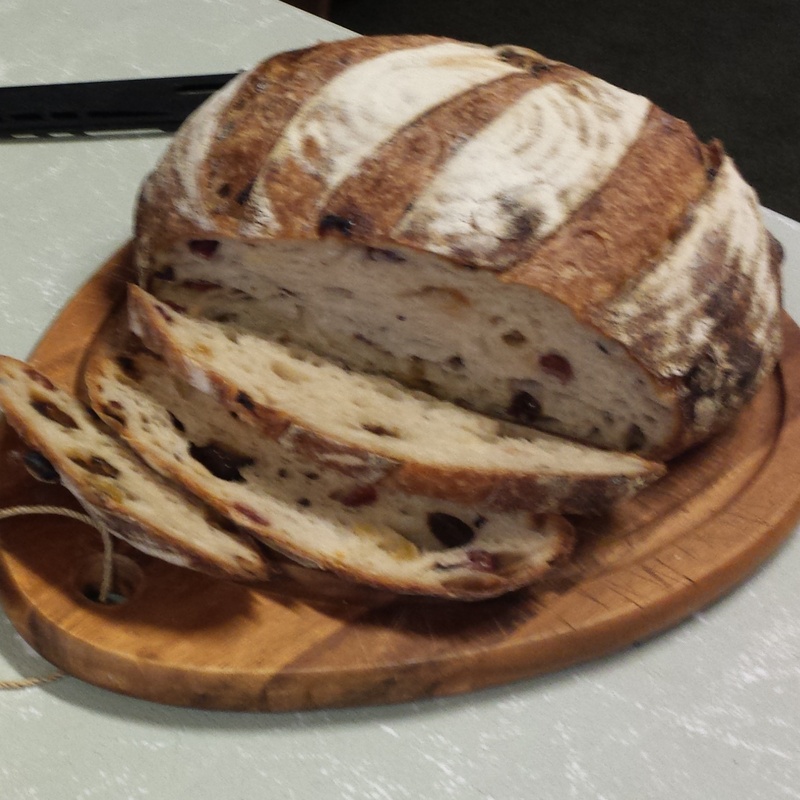 Imagine: hand-baked artisan bread, fresh from the oven. Would you like to sample a diverse assortment of flavors and textures? …and enjoy a fun afternoon with great company? …and possibly WIN special loaves to take home? …or win the 50/50 pot at the raffle!